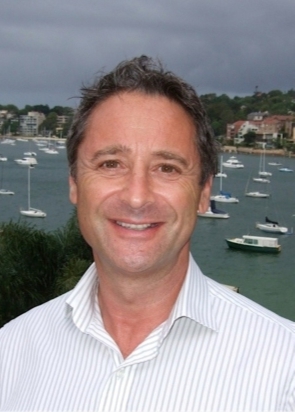 Alan Kuczynski is a corporate trainer and facilitator, working with major corporates. Alan has been a supporter of Youth Insearch for over 20 years. Alan attends our Leadership Training Program each year, and provides specialised training in Values & Beliefs, Break Through, and Goal Setting. These specialised training workshops ensure our leaders can present a quality program to the youth participants. This maximises the impact we can have in rebuilding young lives. Alan also supports Youth Insearch as a Director of the organisation and business consultant.